We’ve asked GTE writer, James T, to select his ‘Pick Of The Bunch’ from the current season selection at Garbstore. 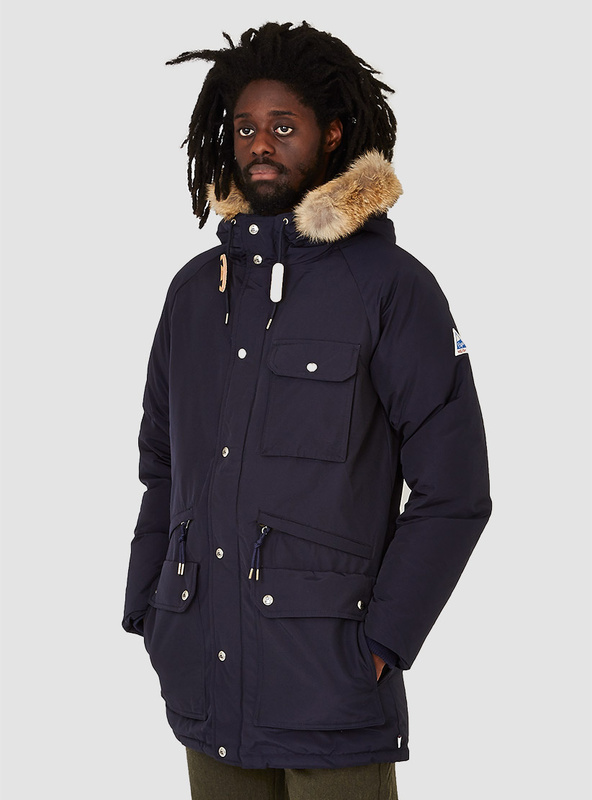 Kicking things off is the ‘Brightwood parka’ from Cape Heights. Think Fjallraven with more pockets (who even knew that was possible). The Brightwood comes everest-ready with 5 front utility pockets, two way zip and a faux fur hood a la east is east. The Scandinavian style (big coats, beanies and all that) doesn’t look like it’s going away anytime soon, and there’s nout wrong with that. Carrying on with the theme of rugged threads here’s the ‘Utility’ Shirt from Mountain Research. 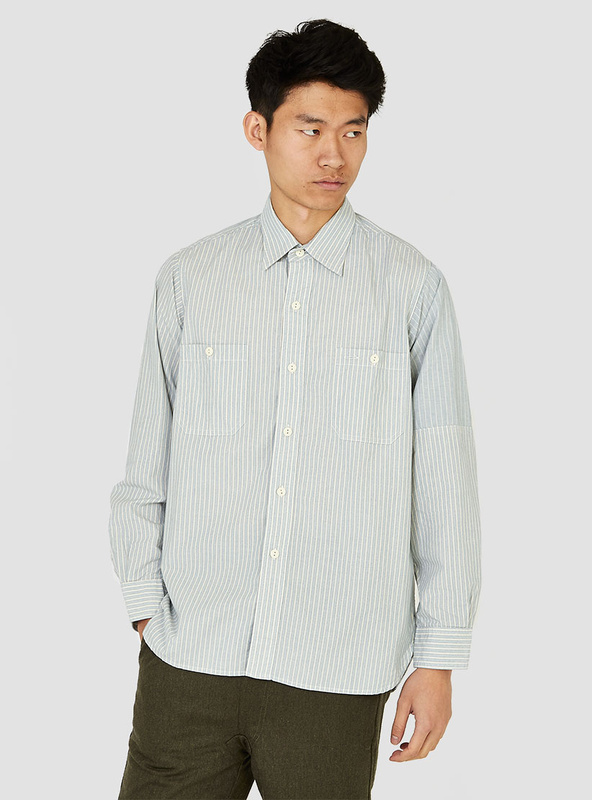 Two Striped and Twin Buttoned, the Utility Shirt is no-fuss and should be a staple in any clobber fans arsenal. Swiss army knife not included. Last but not least is the range from Garbstore’s collaboration with British brand TSPTR (Truth, Symmetry, Pleasure, Taste, Recognition). TSPTR produce contemporary gear that have that fresh out of a 50’s gym look that never gets old. This time round, they’ve elaborated on the classic 50’s/60’s american sportswear styling with snoopy and his mates. 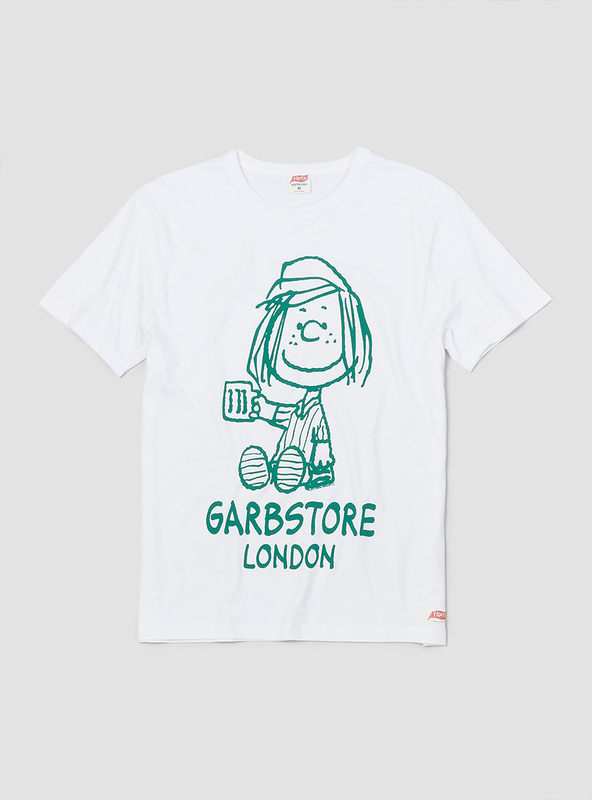 Exclusively for Garbstore, these tees are crafted from 100% cotton and are quirky as fook. Happy days. If any of these are what take your fancy, head over to the Garbstore site.